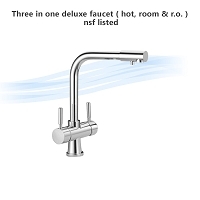 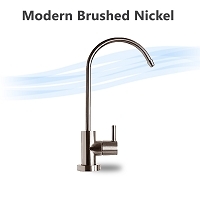 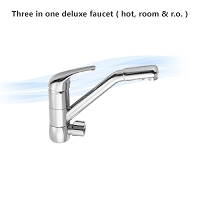 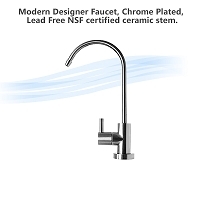 Home > Parts > Faucets > Wholesale 10 x Modern Designer Faucet, Chrome Plated, Lead Free NSF certified ceramic stem. 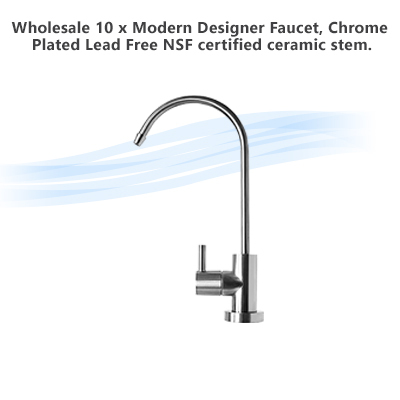 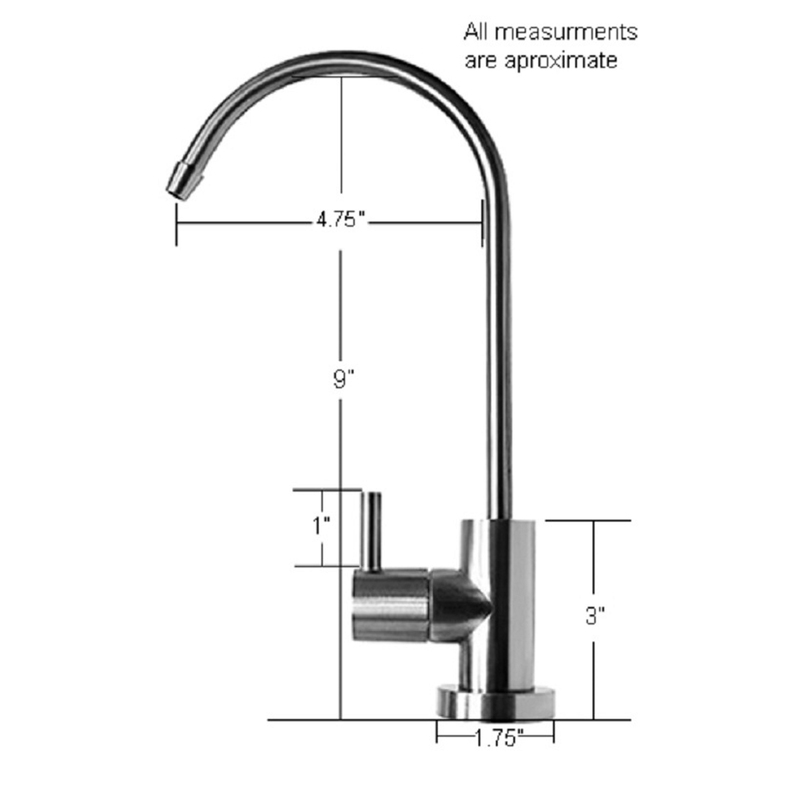 The Max Water Designer Faucet is non-air gap water faucet compatible for use in drinking water and RO filter systems. 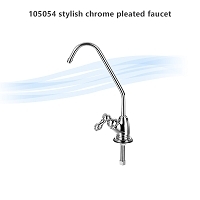 This designer faucet has an Chrome Plated finish that will spruce up the look of any modern kitchen. 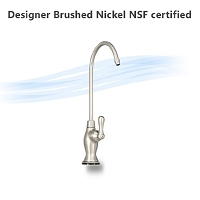 This RO faucet boasts professional workmanship and durable construction material, as well as an NSF-certified design that is lead-free.